A fun afternoon meeting lots of folks from the Outer Richmond, plus seeing friends who’d stopped by just ’cause they knew I’d be there. 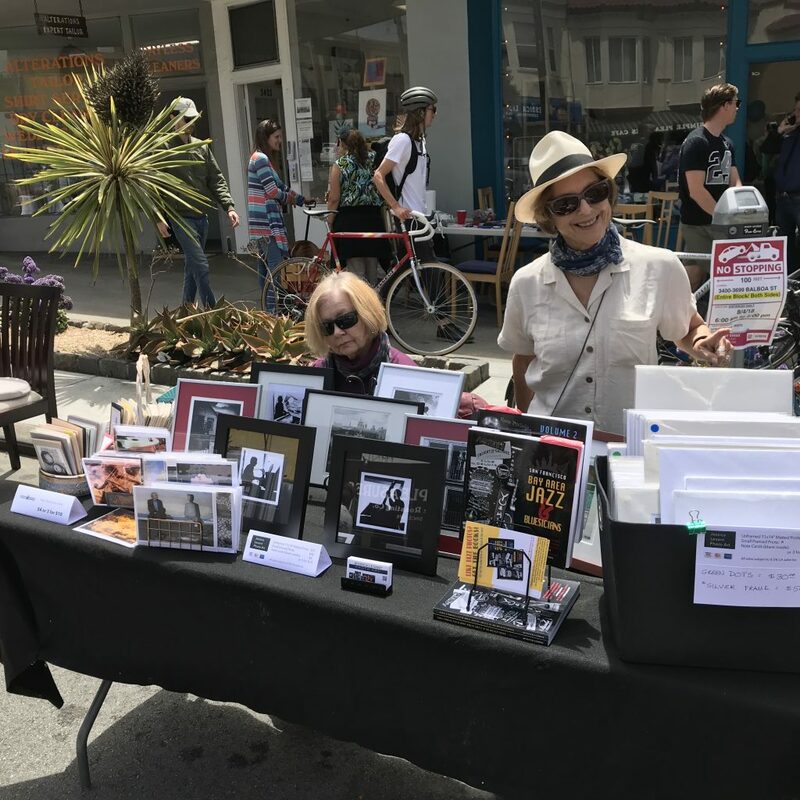 Great help and company from Linda McGilvray – on the left in the photo – and thanks for the photo, Brian McMillan. 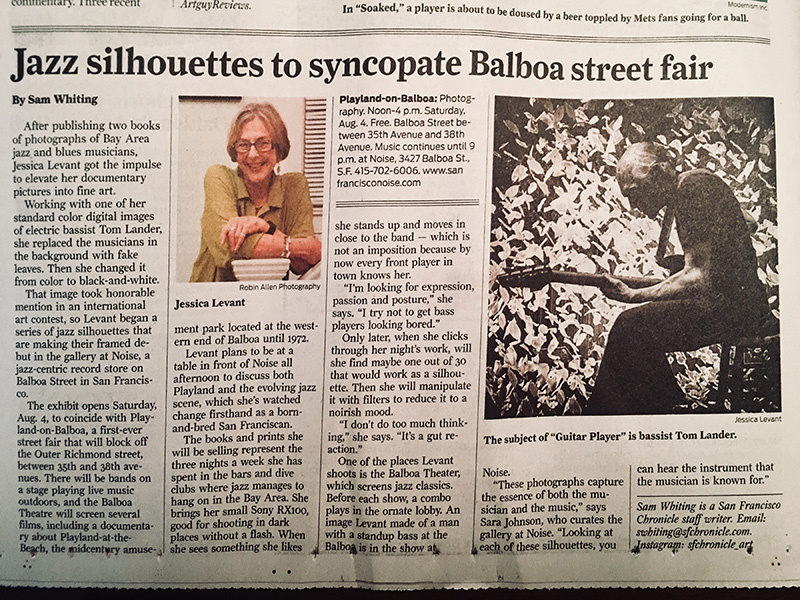 A very nice article appeared in today’s San Francisco Chronicle about some of my recent jazz photography which is being featured at a festival this weekend. 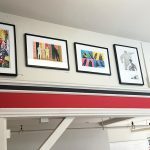 Four of my new Silhouette series is now installed at Noise Vinyl Records and Art Gallery. 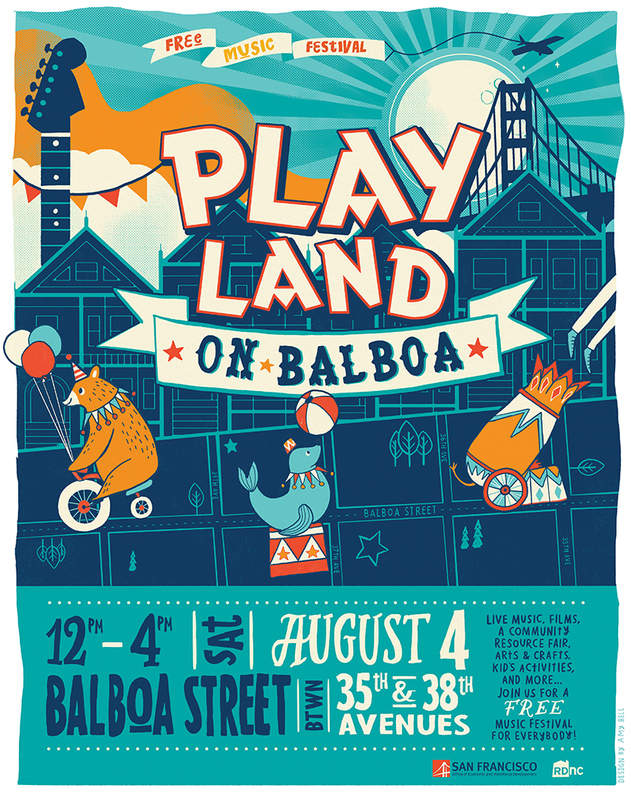 They will be featured in the August 4 Richmond District festival, Playland on Balboa where I will also have a table selling small prints and cards of both music and non-music related subjects. 14 abstract photographs from my deep dive into rust – I’ve always loved texture, and found myself shooting the minutiae of 4 rusty cars on a Sunday morning in Sacramento. I realize that besides liking the aesthetics of texture, I feel good making something new or positive out of detritis. In any case, the opening reception at the Bay View Boat Club was well attended and the closing reception will be in my very own living room since the clubhouse is getting re-floored. Many prints of the best from my recent travels to South America and France on hand as well. 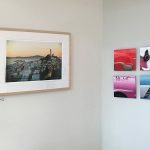 Anyone reading this in the San Francisco area is welcome to contact me for details about the closing reception on Monday, June 25th in Dogpatch. Please see my Jazz Fest photos here! 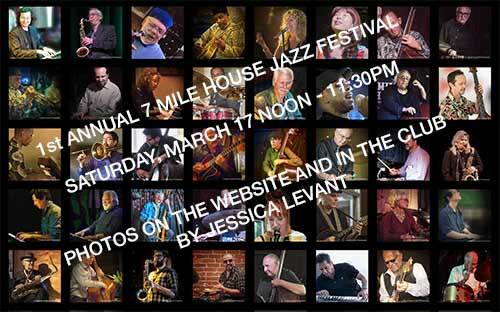 If you scroll down just a little at 7milehouse.com/jazzfest you will see the results of my 12 hour stint as the festival photographer + over a hundred of my earlier photos of Bay Area jazz musicians. It was a fun, if exhausting, gig. And now that the results are all posted, I can get back to listening to music (and taking more pictures..). And if you’re a jazz lover like me, you’ll keep checking their site for next year’s festival date! 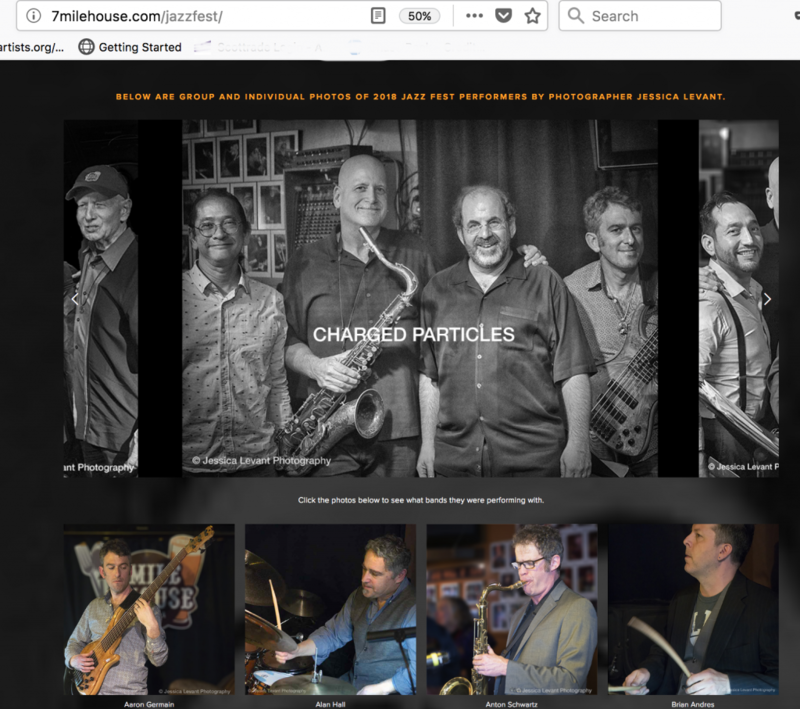 I’m really pleased that 30 of my jazz photos will be gracing the walls of the 7 Mile House in Brisbane under the banner “Jazz Wall of Fame”. In addition, about a hundred of them are on the club’s website and will be in the slideshow during the day-long festival. 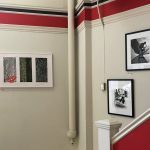 Right in the midst of my Troll House art exhibit, I was asked to participate in Open Studios in one of my favorite SF venues, Noise Vinyl Record Store and Art Gallery! So they chose 4 pieces of mine which are now on their walls and will be featured through November. 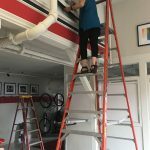 Preview above, but you know it’s best to go there in person! 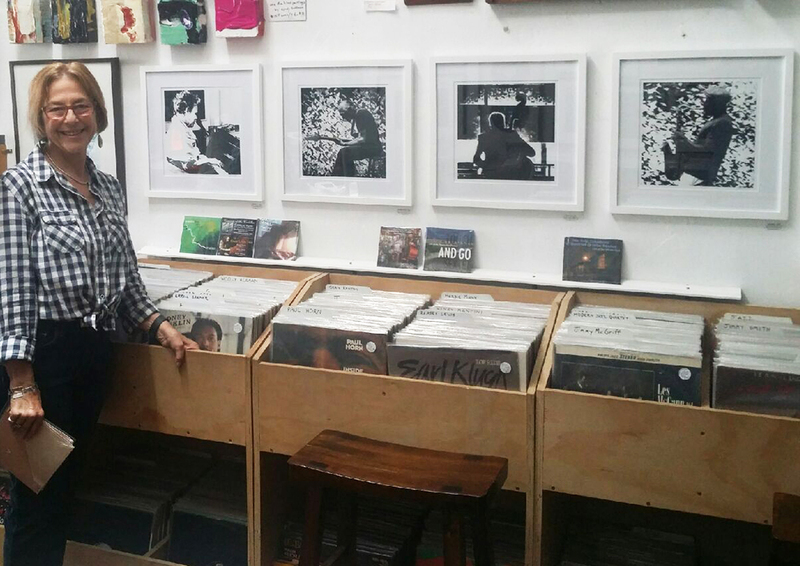 In addition to art, you might find that record you’ve been hunting for your decades, plus they have live music on Sundays and some other days (check their website). 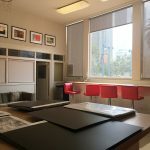 Open Studios weekend is Sat – Sun, October 21 – 22. I have been neglecting this page. Finding out that spending every weekend in an art show is a tiny bit taxing! Like on weekdays I sleep until 10 am if I don’t set an alarm. But it’s been a fun time; I’ve met lots of cool people, had great feedback, and sold a few items. 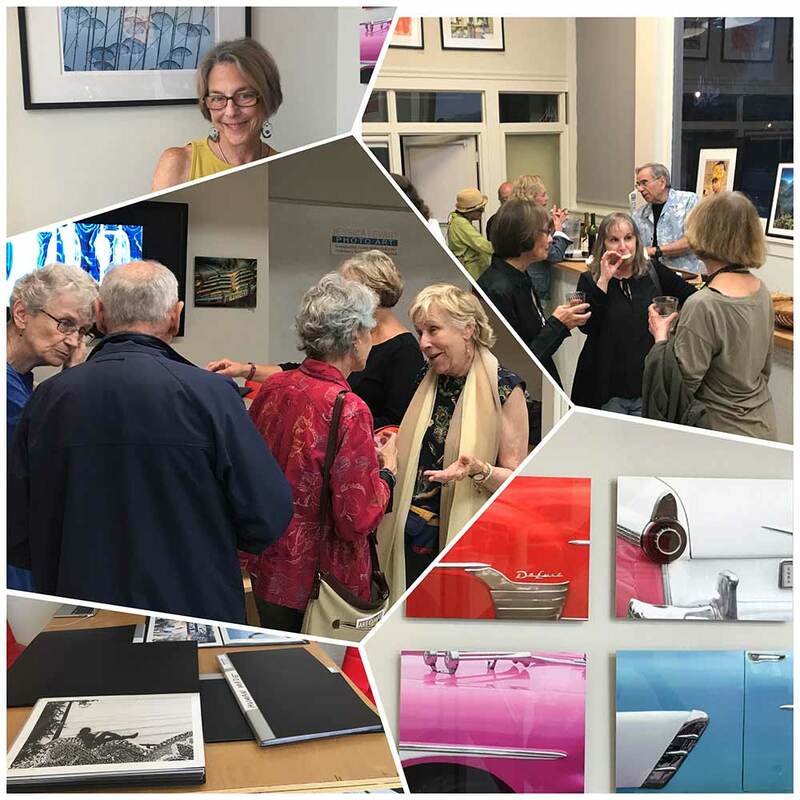 My reception was very well attended and I’m now planning a closing reception for 3 weeks from now. Here is a little composite of life in The Troll House so far. 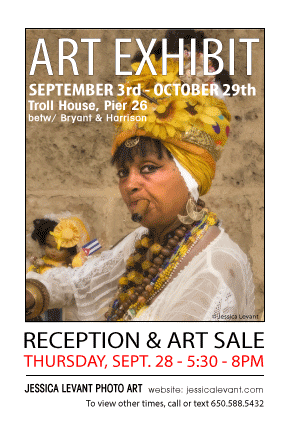 The Troll House (as in ‘under the [Bay] Bridge’) also known as Pier 26 is on San Francisco’s Embarcadero between Harrison and Bryant Streets has made me an offer I couldn’t refuse. I’ll be holing up there most afternoons and early evenings until the end of October. 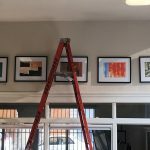 Yesterday I hung 31 framed pieces of art and brought in 7 portfolios of unmatted prints.